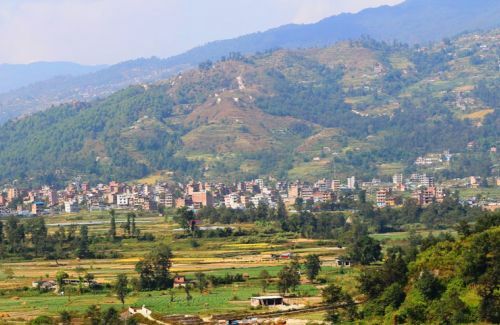 Nagarjun is one of the best hiking places in Kathmandu. It has been covered by the thick forests of rhododendron, pine,firs, ferns, chest nut, etc. 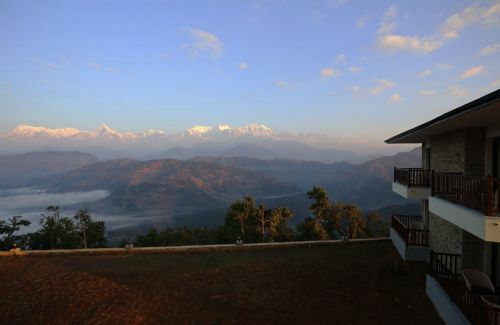 It is situated north-west of Kathmandua and it is the part of Shivapuri National Park. 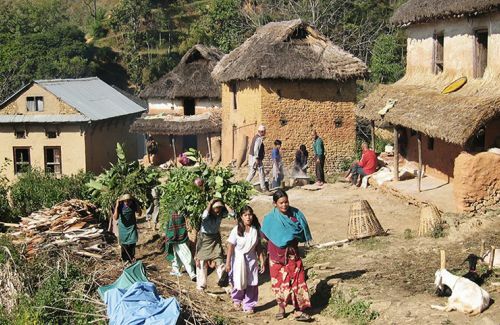 The entrance to Nagarjun forest is located just over 9 km from Kathmandu, behind the stupa of Swoyambhu and the Balaju Water Gardens. It takes 20 minutes by car and 2 and half hours to hike up to the hill. The way passes through Raniban (Queen of Forest) to the stupa. 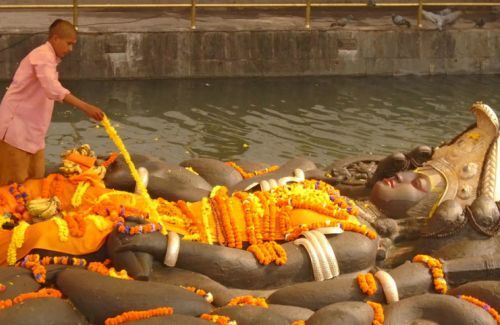 The name Nagarjun is kept after the meditator Nagarjuna.It is the good place for the peace and tranquility. 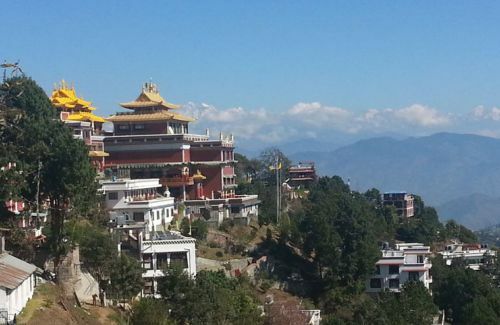 Buddha stupa, ancient caves and Jamacho view point (2128 m) are the prime attractions. Jugal Himal, Ganesh Himal, and Langtang can be viewed very well from here. Summer Royal Palace of the former Royal family is the attraction of the Nagarjun in its natural setting. 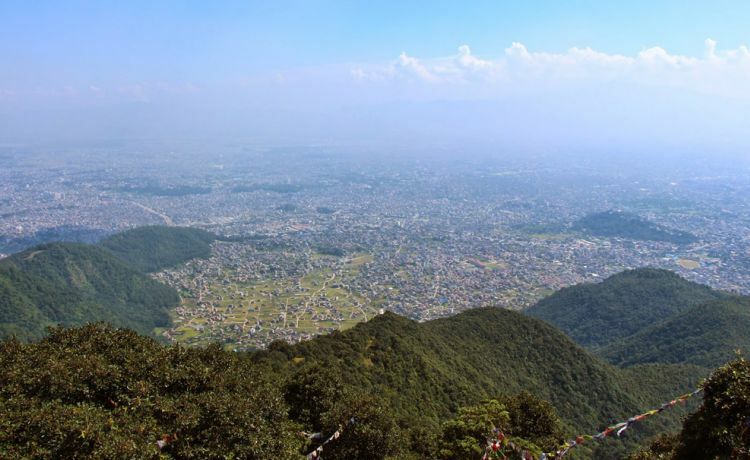 You can view the Kathmandu valley from its top and the Nuwakot district. The Budhha named the hill ‘Jamacho’ because the wooded ridges spreading downwards into the valley look like the pleated fold of a Jama, the swirling skirt of a masked dancer. 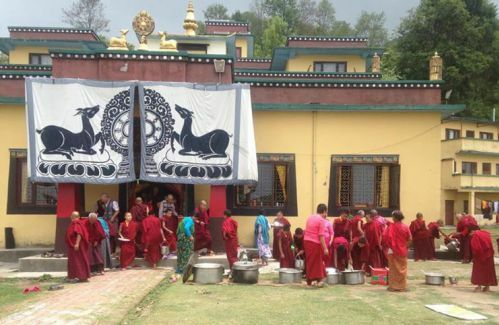 Jamacho is sacred place to the Buddhists. At the full moon in April, pilgrims climb Jamacho to commemorate the sowing of the lotus seed that bloomed on the lake’s surface. This is the favorite recreation spot for city folk and the visitors who want to get in to the forests. The walled forest Reserve is administered by the government. This forest provides homes for pheasants, deer, leopards and other wild animals. Day 01 Drive from hotel to Nagarjuna Entrance gate then hiking to Jamacho and return back to gate. Drive back to hotelWe begin our journey after breakfast driving from hotel to Nagarjuna Entrance gate where there is a military camp. 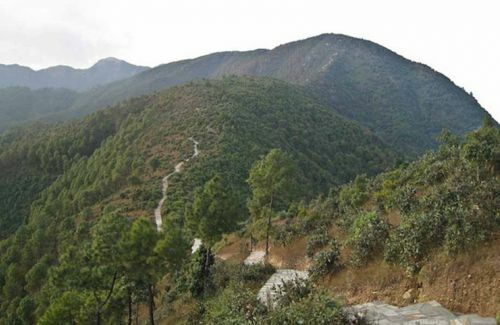 It is the Shivapuri - Nagarjuna National Park, 6 km far from Thamel, Kathmandu. We register our name, get entrance ticket and start hiking. It is steep in the beginning through dense chest nut, pine and nettle wood tree.It takes about 2 and half hours to be on the top. It is not advised to do hiking alone through the forest. Though there is motarable road till the top, it is amazing experience walking with the great view of valley and mountains. The top is known as the Jamacho where there is a small monastery and the local people, duo Hindus and Buddhists go to pray and offer prayer flags. We go there with packed lunch so that our stay about an hour would be nice having lunch with savoring mountain view and landscape. We retrace back to gate and drive back to hotel.